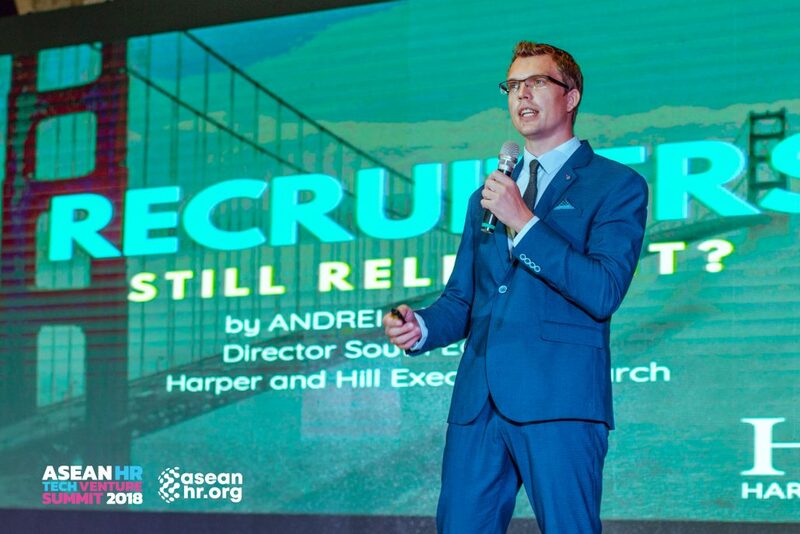 Asean HR Tech Venture Summit 2018 – Harper and Hill Executive Search, Inc.
Asean HR Tech Venture Summit 2018 was an Unconference event that covered five topics namely, Corporate HR and AGILE, Mergers and Acquisition, and Venture Business. 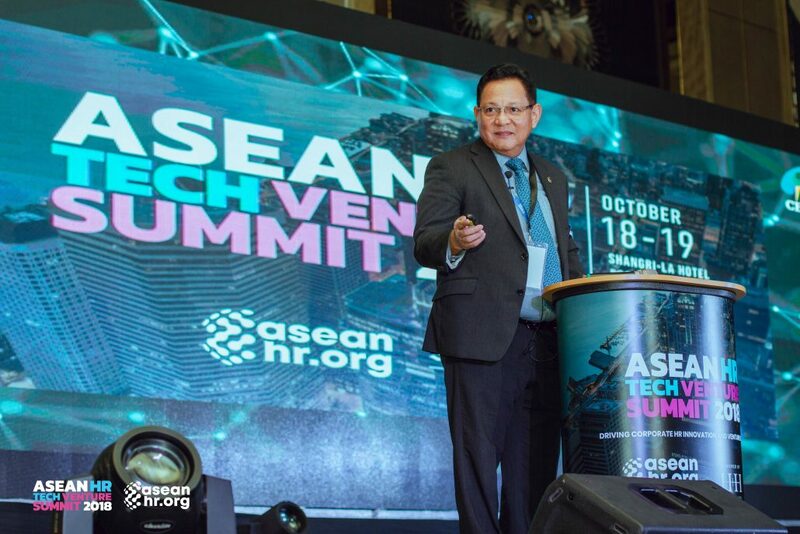 A two day event, the summit was the first tech and venture in one conference in which its goal was to gather Business Leaders, Investors and Entrepreneurs around the ASEAN region to create an event that would strengthen and enhance the HR field. On the morning of October 18, 2018 opening keynotes were performed by panelists Johan Janssens, Atty. 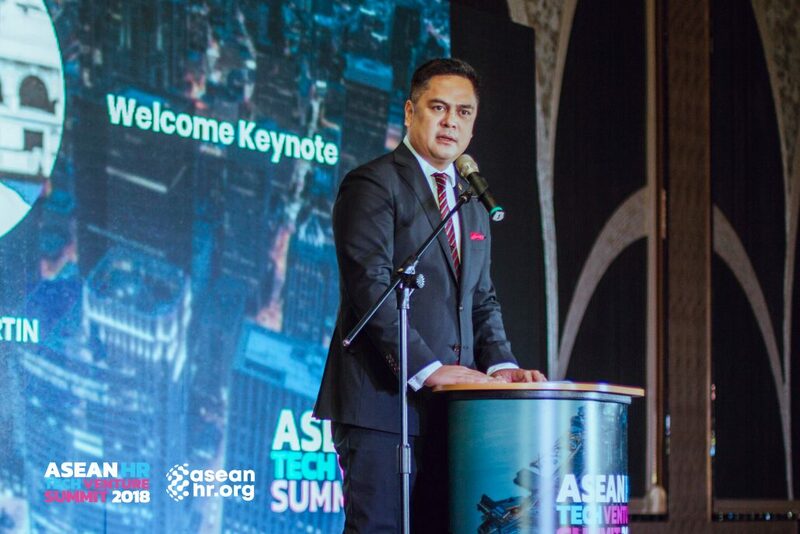 Marie Rafael, together with Secretary Martin Andanar, currently the Secretary of the Presidential Communications Office of the Philippines. 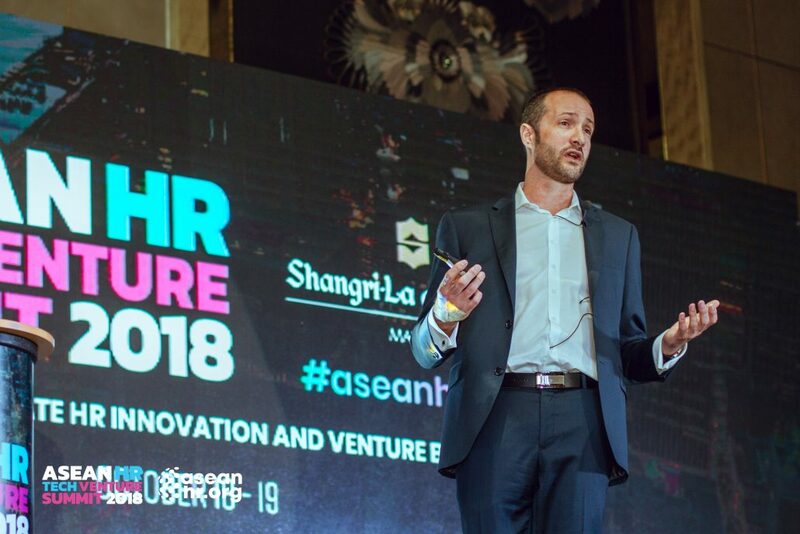 Philippa Penfold and Patrick Gentry covered the state of HR in ASEAN Regions. 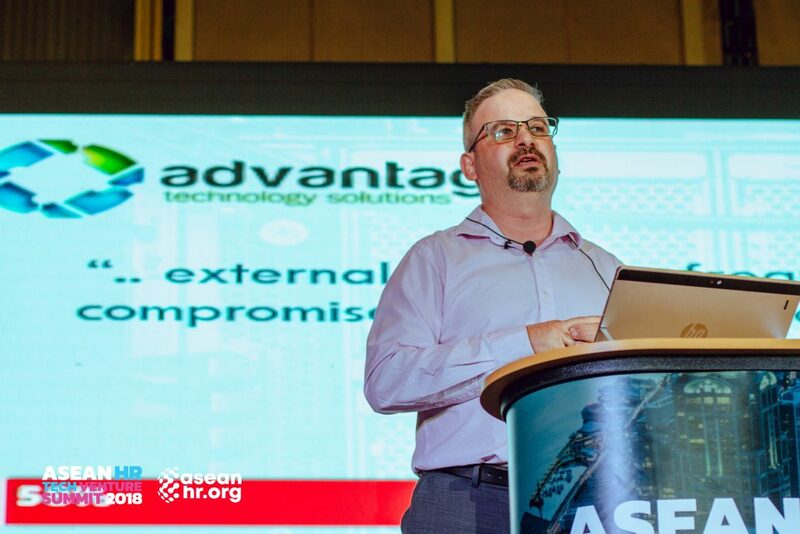 The second set of panelists consisted of Jamie Getgood, who spoke of the case study on “Enhancing the Change Experience through the Closure of an Industry”. Eleana Choy, Eric Riego De Dios, with Marvin Rodriguez and Robin Bradshaw made up the rest of the second set of panelists. Sec. Raul Lambino was on the opening keynote for the third panel, which included Ruben Chaumont, Jaspreet Kakar, Mun Choong Lam and Sudheer Nohu. Onwards to the Legal Track, Hon. Dakila Carlo Cua was the welcoming speaker. With the fourth set of panelists, Atty. Karla Denise Frias, Atty. Rhondee Dumlao and Atty. Kristine Alcantara discussion on the TRAIN Law was held and moderated by Lorelie “Relly” Fajardo. 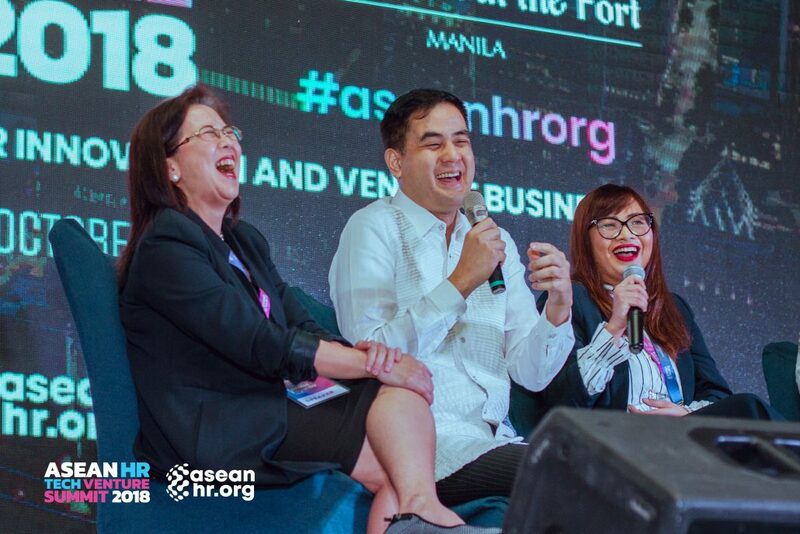 The Venture Track was held with Antoine Blanc, Pierre Monserrate, Rosie Keller, Mark Vernon and Edison Tsai which made up the fifth set of panelists moderated by Maria Jesusa “Jayjay” Viray. The sixth Panelists were Andrei Palamariu, Sharon Lee, Frank Angotti, Phil Wheatley and Peter Cauton, all of which discussed the Tech Track. David Foote spoke of how Artificial intelligence can solve recruitment issues, and Vaclav Koranda on “Using AI to determine the hiring Pool in the current Talent make up”. The final set of panelists of the day include Philip Gioca, Christian Blanquera, Paige Tribdino ,Vaclav Koranda, and David Foote moderated by Judith Balea. 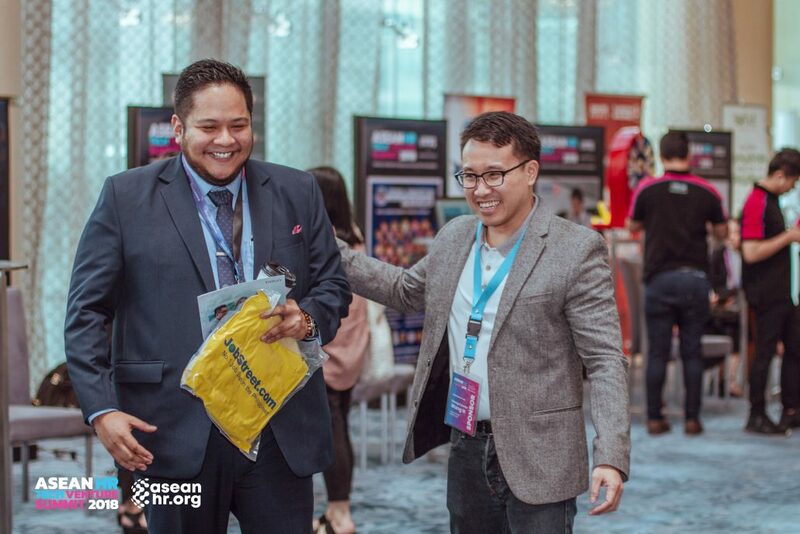 A raffle draw was held during the afternoon break, where Joan Carla Estepa walked away with 18,000 Php worth of gift certificates from iSkin. Vouchers from Best Western were given out to Christopher Lagman. Glenda Corvera gave away roundtrip tickets for two received by Maja Aileen B. Acosta. Anya and Club Punta Fuego gave out gift certificates, awarded by Abigail Galguerra the Director of Sales and Marketing, and was received by Ming Asuncion and Ana Liza Daza. The grand prize was awarded by Mr. Erhan Balaban, the General Manager of Turkish Airlines, and was received by Phil Wheatley. 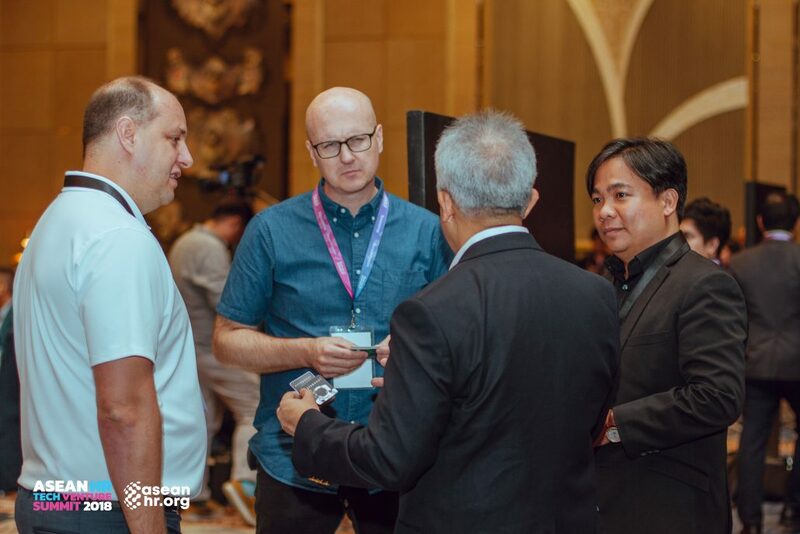 On Day 2 of the Summit, the Opening Keynote was held by Radu Palamariu, followed by Morena Carla Cabrera-Quimpo on HR Transformation and the closing event was handled by Vaclav Koranda, Jamie Getgood, Morena Carla Cabrera-Quimpo and Radu Palamariu. A final raffle was held and ARIVA gave two roundtrip tickets for 3 days and 2 nights to Boracay. It was awarded by Michelle Irish Malonda- Samson. The team behind the event would like to thank all the attendees with their presence that made this event a huge success.